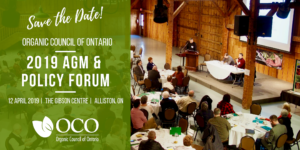 Organic Conference, 50 Stone Rd. 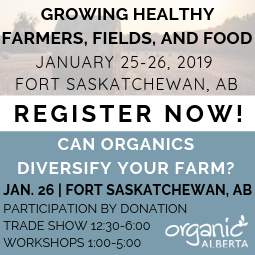 E.
From January 25-26, 2019, join Organic Alberta at our annual central conference in Fort Saskatchewan! This year’s theme is Growing Healthy Farmers, Fields, and Food, highlighting the holistic nature of farming. 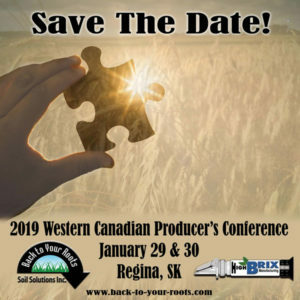 Sessions will focus on grain, livestock, fruit and vegetable production, soil health, mental health, working with employees, connecting with consumers, and more! 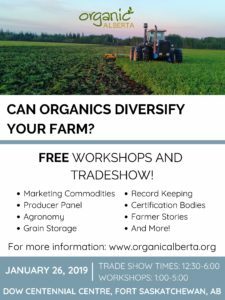 Are you interested in diversifying your farm? Are you curious about organic farming? 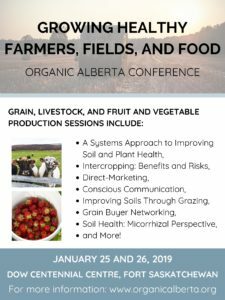 Join us on January 26, 2019 to see how organic farming could work on your farm! 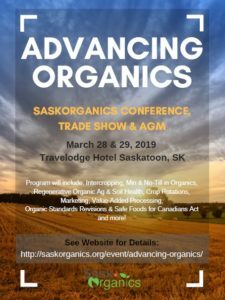 This FREE workshop and trade show series will be taking place at the Dow Centennial Centre in Fort Saskatchewan as a part of the 2019 Organic Alberta Conference. Walk-ins are welcome! 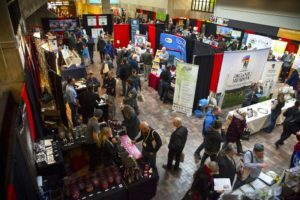 This year the conference covers two days to include more topics, networking, producer panels and trade show time. 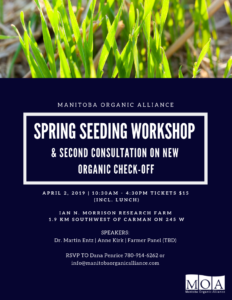 For more information and to register, visit the SaskOrganics website.